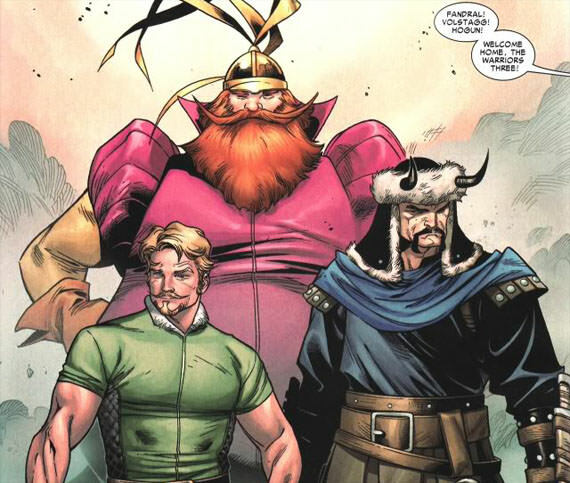 The Warriors three are supporting cast members in the Thor comics, cartoons and films. 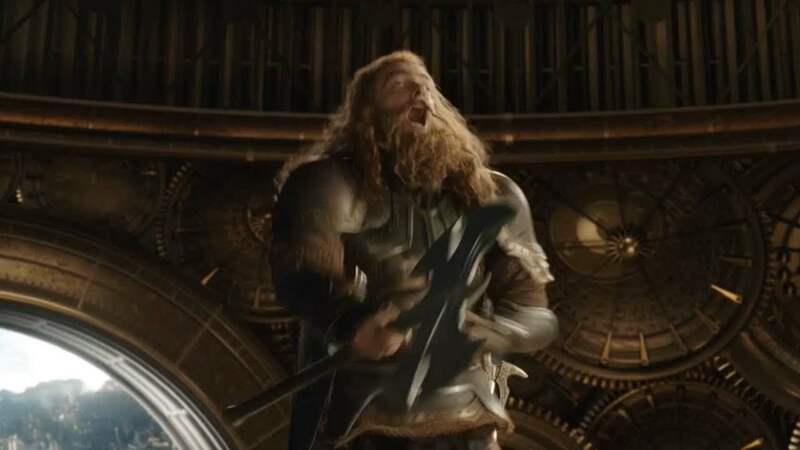 The three appear in the MCU films Thor, Thor: The Dark World and Thor: Ragnarok. 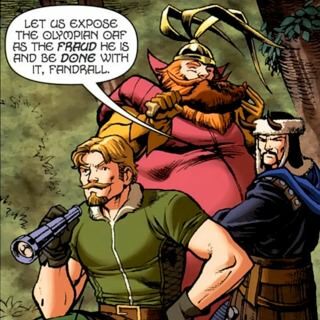 They are played by Ray Stevenson (Volstagg), Tadanobu Asano (Hogun), and Josh Dallas (Fandral). 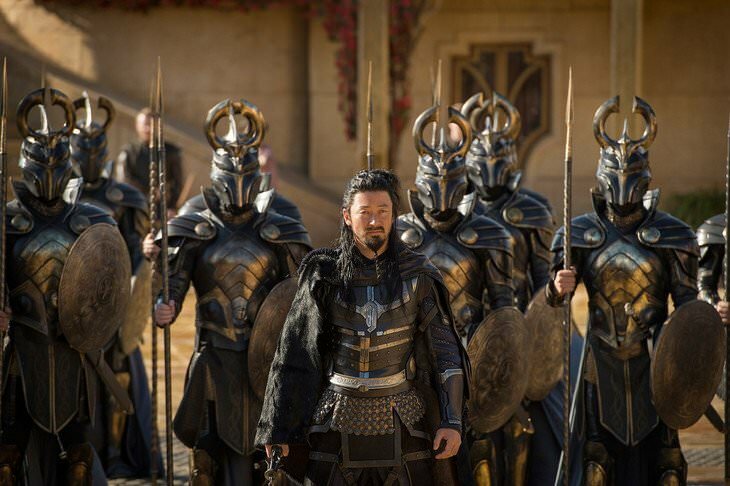 The warriors three are a trio of Asgardian warriors who serve as close friends and allies to the hero Thor. 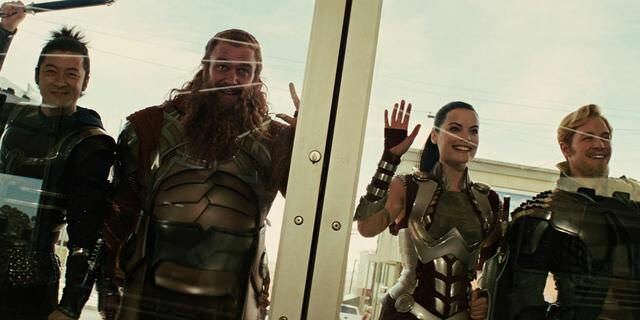 They have gone on many adventures with each other, the thunder god and the warrior goddess Sif. 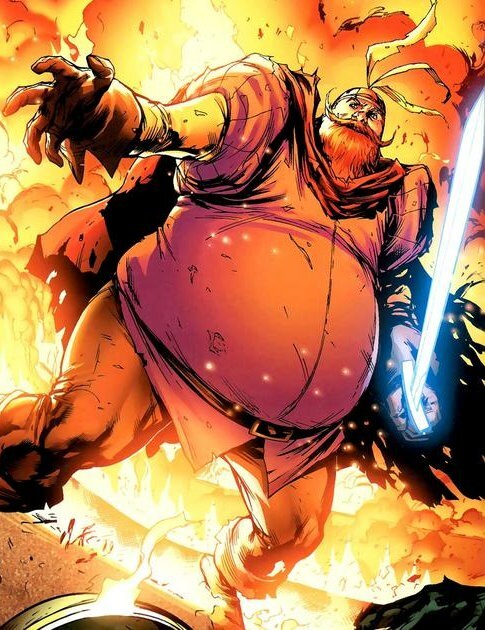 Each of the warriors three is flawed in some way but seem to in the end balance each other out. They are highly loyal to each other, and courageous. 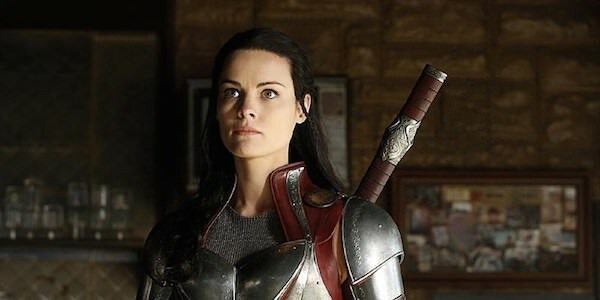 Sif is generally not considered to be a part of the Warrior's Three but like other Asgardian heroes Thor, Heimdall, and Balder they often appear in her adventures. 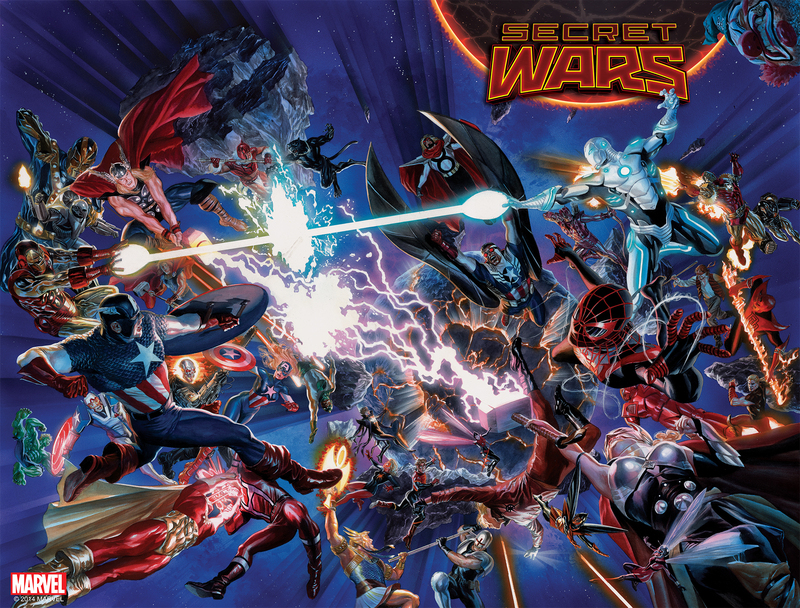 The three tend to be highly mistrustful of the villain Loki. They often help Thor unravel his schemes. 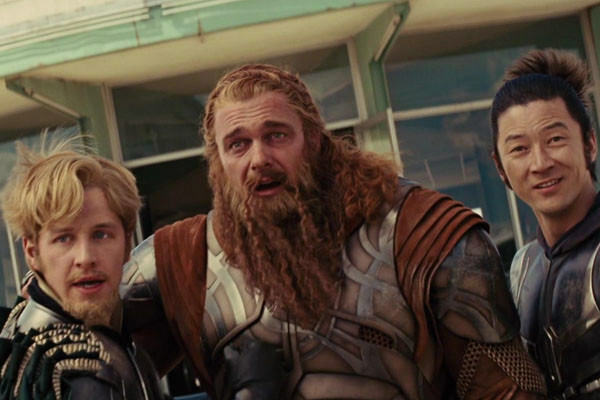 All three of the members were killed during Ragnarok but all were found reborn by Thor afterward. 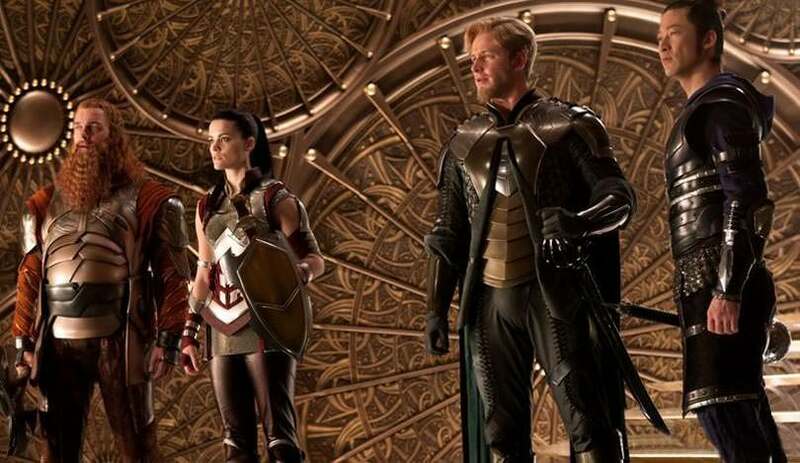 The Warriors Three have now been in 3 films and Sif has appeared in 2 films as well as Agents of SHIELD.